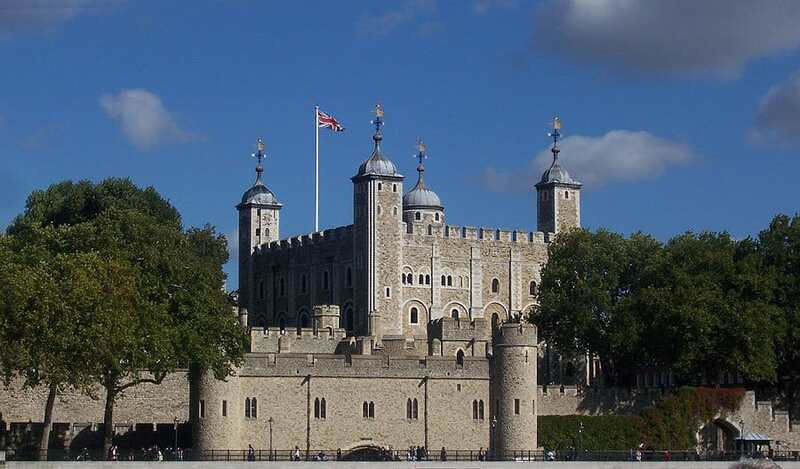 The Tower of London is one of London’s most famous landmarks. 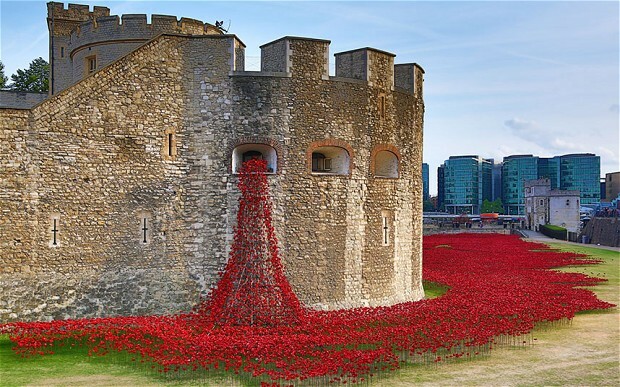 It’s been part of our history for over 900 years and in 2014 its moat was filled with ceramic poppies to commemorate soldiers lost in world war one. 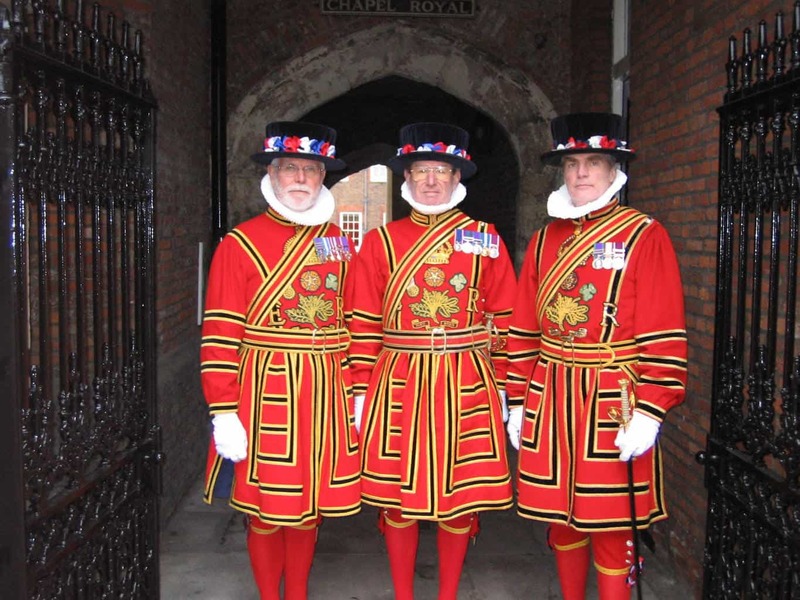 A distinctive part of the tower are the Beefeaters – or to use their real title – the Yeoman Warders. There’s around 40 of them at the Tower doing a job that hasn’t changed much over the centuries! What do the Yeomen Warders do? 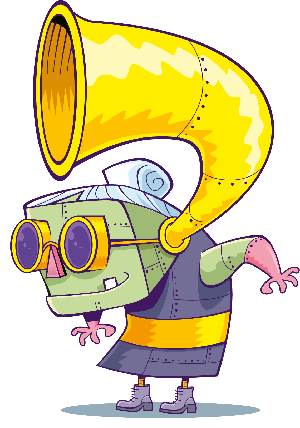 Their role is to guard the tower and the crown jewels. Although this is still part of what they do, these days they’re also likely to be helping the visitors – and with over two million visitors every year – they are certainly kept busy! And also are some of the most photographed guards in London! They dress in distinctive uniforms which also haven’t changed much since Tudor times, with red tunics, black caps and rosettes on their shoes. When they’re working at the Tower they often dress in a simpler blue and red version which is probably a bit more comfortable! How do you become a Yeomen Warder? To become a Yeoman Warders, you need to have served in the armed forces for at least 22 years, have reached at least the rank of Warrant Officer and been awarded a good conduct medal. One of the perks of the job is that you get to live within the Tower of London, perhaps with a kitchen window that overlooks where Anne Boleyn had her head chopped off! 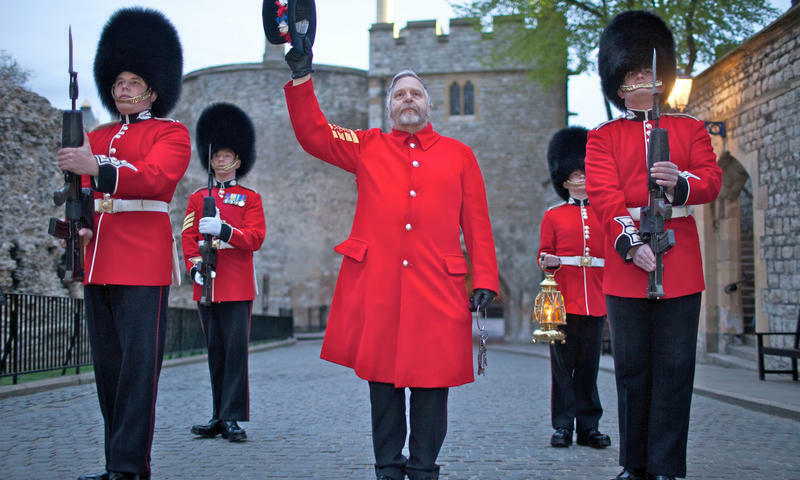 Every night shortly before 10.00 pm, there is special tradition where the Tower is locked – it’s called the Ceremony of the Keys and is an important job for the Yeoman Warders – which they have done throughout its long history. There’s another kind of Yeoman that you may see on ceremonial occasions – but they’re a bit different to the Warders at the Tower although their uniforms are very similar – the only difference is that Yeoman have a shoulder belt or crossbelt which in the 1600s would have helped support the weight of the heavy harquebus gun. They’re called Yeomen of the Guard and they are some of the personal body guards of the Monarch – and have been since the 15th Century. After the famous battle of Bosworth Field in 1485, the reigning monarch, King Richard III was killed and it’s said that the Royal Crown that he had worn over his helmet was lost. It was eventually found in a hawthorn bush by the private guard to the new king, Henry VII. In recognition of their loyalty, these loyal soldiers took their place in history. What do Yeomen of the Guard do? 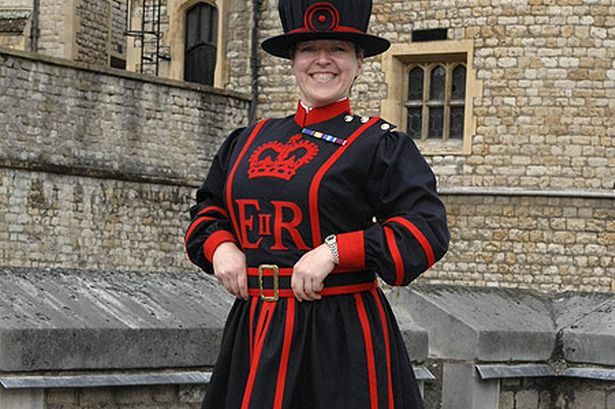 If you see what looks like a Beefeater but they’re not at the Tower of London, then you’ve probably spotted a Yeoman of the Guard. These soldiers take part in grand ceremonial events, such as the State Opening of Parliament, the annual Royal Maundy Service, garden parties at Buckingham Palace, coronations and the funeral of the Sovereign. Unlike the Yeoman Warders, the Yeoman of the Guard don’t work at the Tower of London. Another difference between the two is that Yeoman of the Guard might do other jobs most of the time – only coming to take part in the ceremonies when summoned. 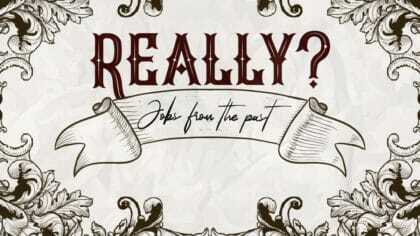 But don’t think that just because it’s all ceremonies that they’ve have an easy life – far from it! Both Yeoman Warders and Yeomans of the Guard are very experienced members of the British Armed Forces. 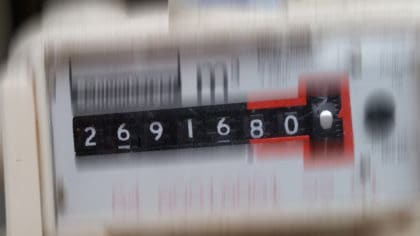 They will have active service across the world, either in conflicts such as the Falkands, Bosnia of the Gulf, or as part of disaster relief activities.